Christmas is near…..Many of us are busy preparing gifts. ….and are also busy preparing for the upcoming cold weather. 1. Wear a long-sleeved top. Layer at least two pairs to give enough warm to the arms. 2. Add a second layer of fleece to add up a level of warmth. 3. Choose a jacket with a hood to help protect your head. 4. Scarf, mittens and hats are very helpful in adding up warmth. 5. 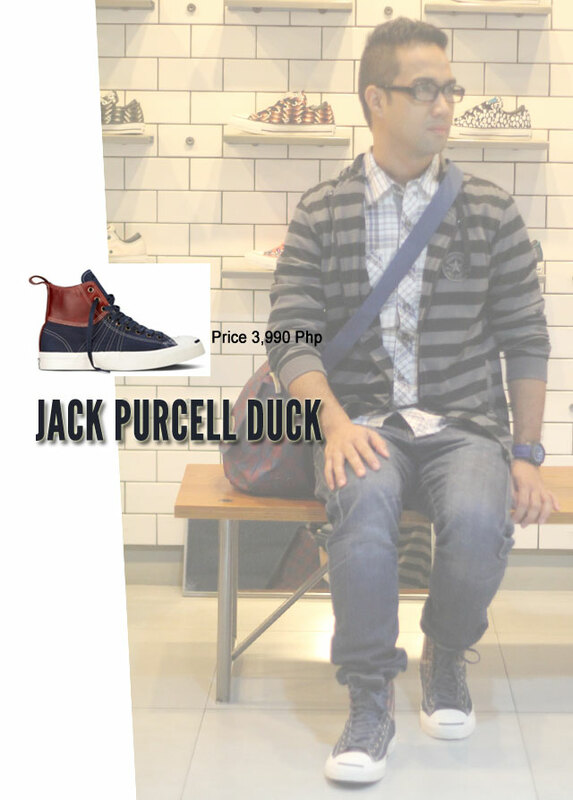 Wear a shoe or boot that has good traction, is weatherized and has a warm lining. 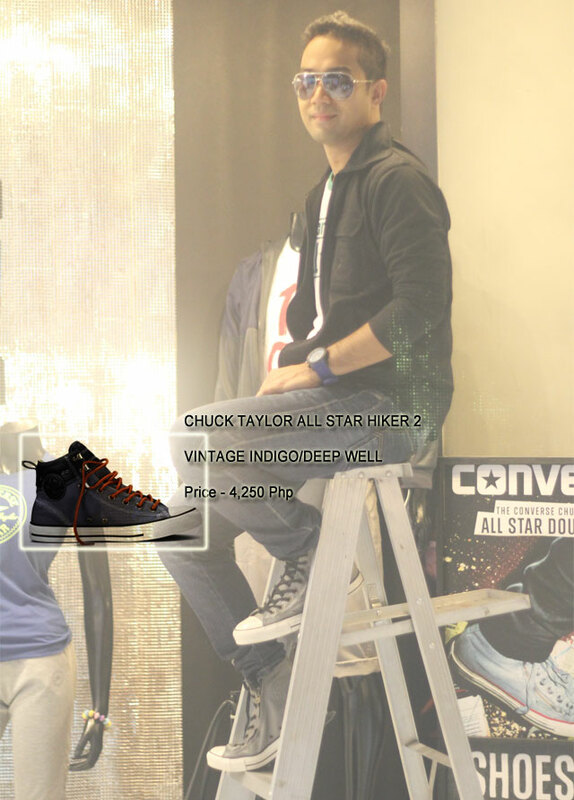 In this post you will see me wearing some of the clothes and apparel from Converse. 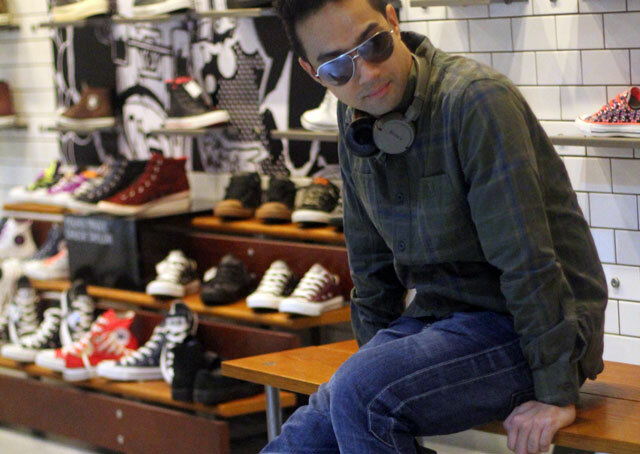 Converse’s flagship store in Glorietta 2 Makati City became a hub for fashion as we gather to express our individuality through the brand’s weatherized collection. Coming up with a distinct ensemble using shoes and apparels (jackets, caps and bags) we had pulled the best look to fit in our different personalities. 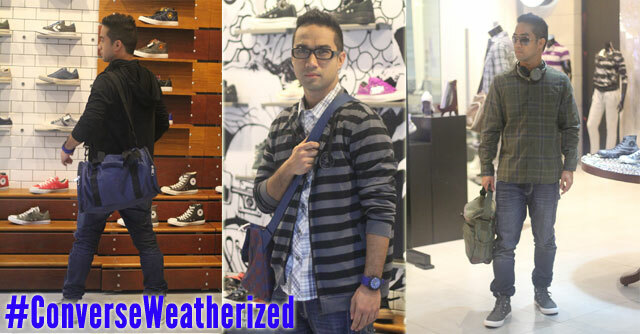 Converse’s weatherized collection is a perfect outfit in facing different types of weather condition we experience everyday. Their set of collections: jackets and hoodie were among my favorite. Sometimes it rains sometimes there’s too much heat. Thanks to this collection, it’s adaptable to both conditions here in our country. The set of clothes on this set is my idea of wearing an everyday weather look. 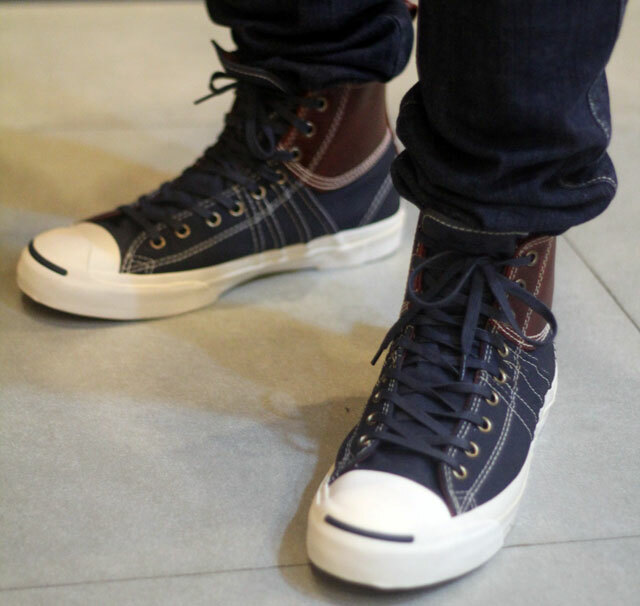 It is great to wear in school or in office. The black jacket is a perfect mate for high places like mountains. Styled like a fleece. 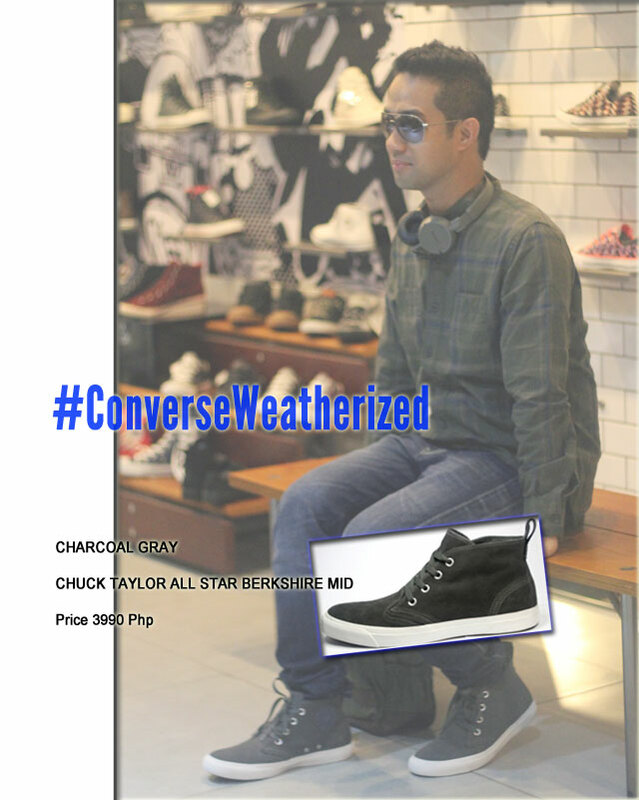 #ConverseWeatherized Black Jacket, a set on Flickr. 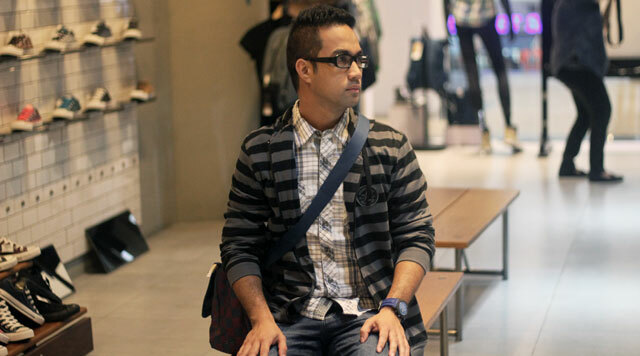 Bloggers can be as daring and as imaginative…..
#ConverseWeatherized Checkered long Sleeve, a set on Flickr. 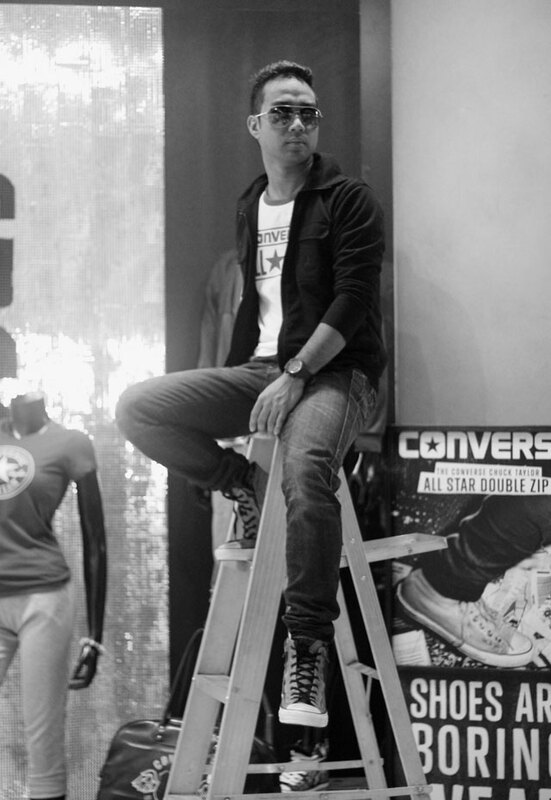 “We are interested to see how the fashion bloggers will turn their style vision into wearable art by using the various pieces from the Chuck Taylor All Star Weatherized Collection,” the words coming from Eli Bonsol, Converse Philippines’ advertising and marketing manager.